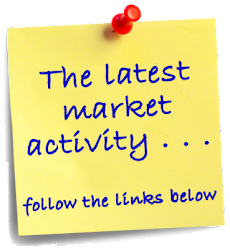 Florida Keys Market Update: Listing of the Day - 903 Lobster Lane, Tavernier, Florida Keys! 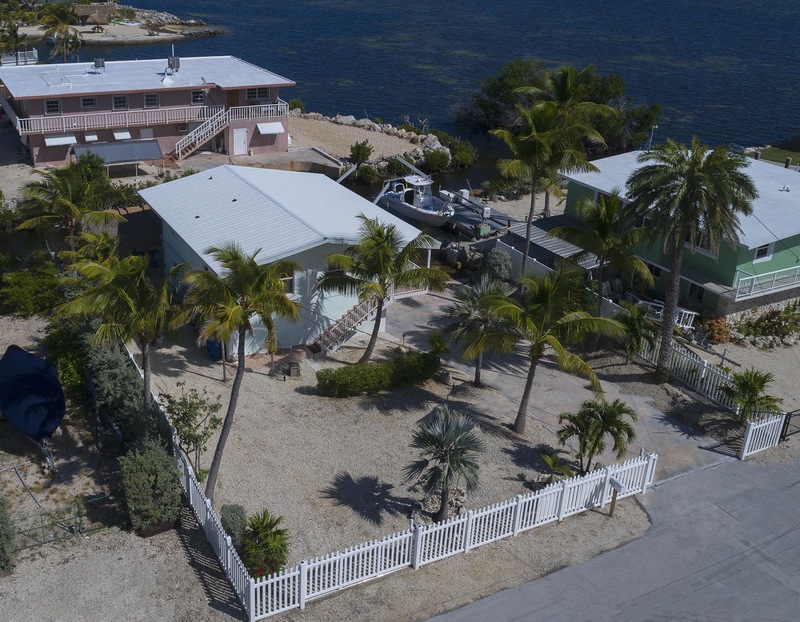 Listing of the Day - 903 Lobster Lane, Tavernier, Florida Keys! This one is priced to sell! Sure, a lot of ads say that, but I really do believe this one is an excellent value. 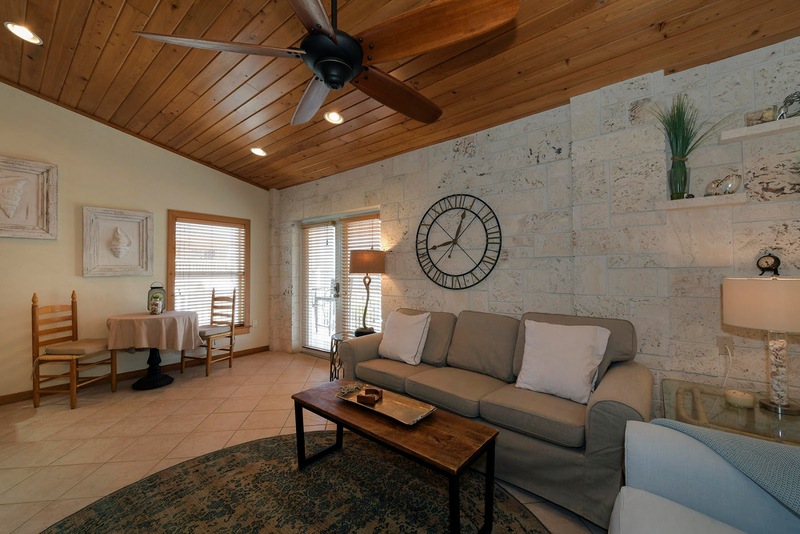 Located in a popular Upper Keys neighborhood, this home has 2 bedrooms and 1.5 baths on the upper level and 2 bedrooms and 1 bath on the lower level. It is nicely updated, has impact windows and doors and a metal roof. Ocean views are yours to enjoy from the covered porch just off the main living area. As for boating, it is ideal. Just off the ocean for immediate ocean access, and near Tavernier Creek for easy Bay access. There is even your own cut-in boat slip and boat ramp along with davits. Priced at just $675,000, this home will be under contract soon. Call today for a showing. Dream a Little . . . .